Une Nuit À Montmartre is a beautiful selection of top quality white avalanche roses that comes in a blush pink, charcoal grey or powder blue hat box. 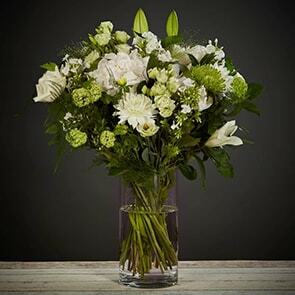 This is a beautiful and classy flower arrangement would make a perfect gift for any loved one. 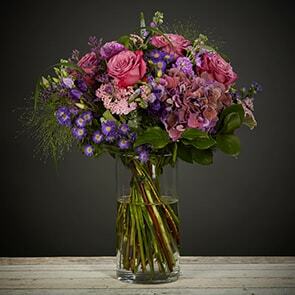 It's can be romantic or just classically elegant, so whatever the occasion this is the perfect bouquet to put a smile on their face.